With over 19 years working with performance training, we offer custom training plans for triathletes, runners, cyclists and swimmers. Our taylor-made training plans are our competitive differential, as they are built considering specific periodization for each athlete, paying close attention to his/her needs, goals and training results. Our athletes have a direct channel with the coaches for questions and specific requests. 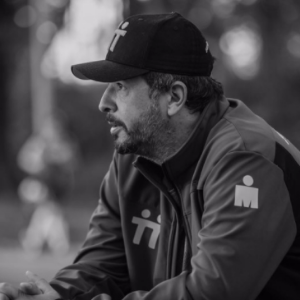 Spadotto is considered one of the Top 5 Triathlon coaches in Brazil. Over 5 times IM Finisher, including IM Kona, and several other participations in local and regional races. Success. Coach Wagner Spadotto has been notified of your message.